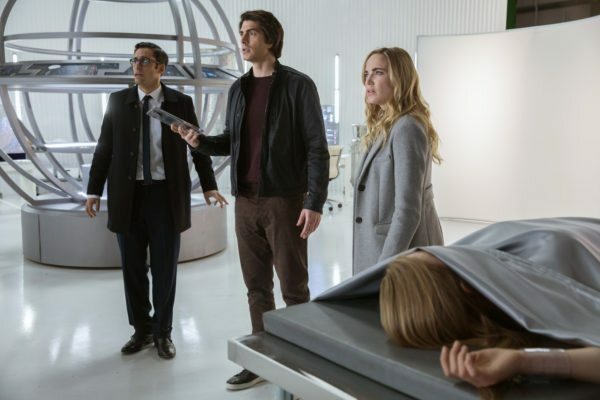 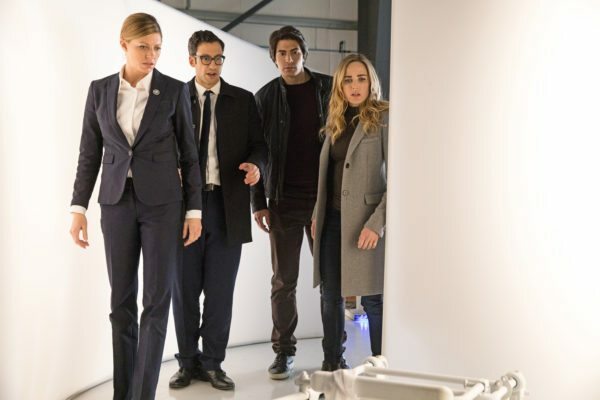 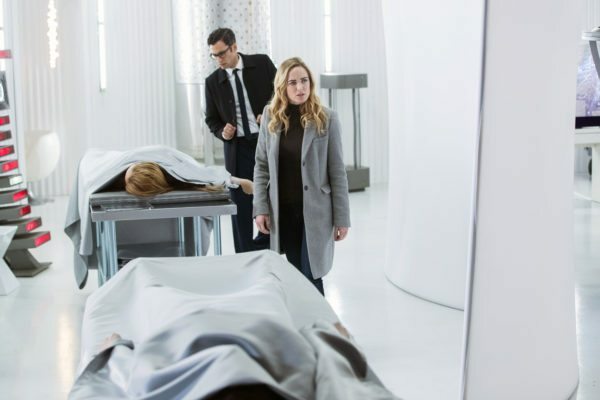 SEEING DOUBLE — When Ava (guest star Jes Macallan) disappears, Sara (Caity Lotz) and Ray (Brandon Routh) set out to find her after some prodding from Time Bureau agent Gary (guest star Adam Tsekhman) and a disturbing truth about Ava. 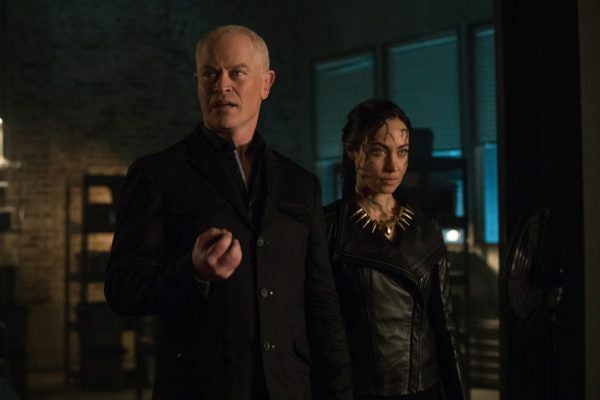 Amaya (Maisie Richardson-Sellers) tasks Zari (Tala Ashe) with helping train Rory (Dominic Purcell) in controlling his own Totem power. 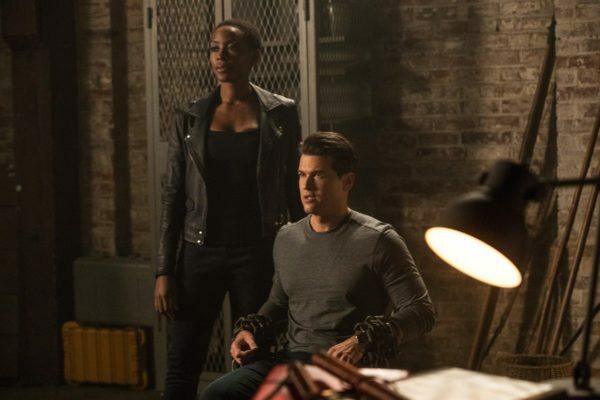 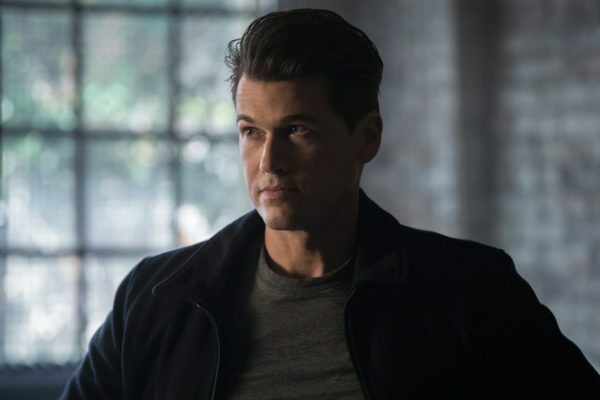 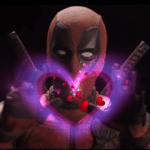 Meanwhile, Nate (Nick Zano) and Wally (Keiynan Lonsdale) set out on a mission that goes awry when they pair with an unlikely person to try and get a Totem. 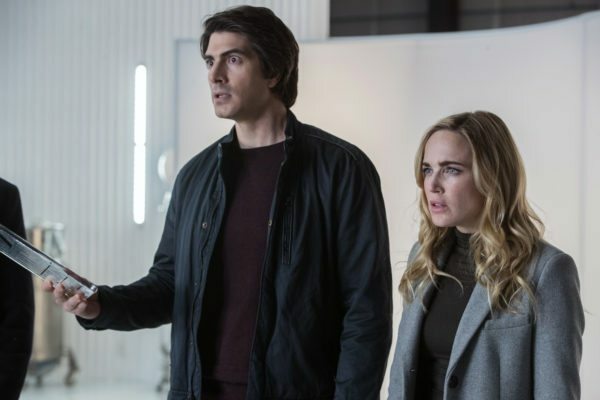 DC’s Legends of Tomorrow airs on Mondays on The CW in the US and on Wednesdays on Sky One in the UK.